‘Resident Evil 2’ Is In The Works At Capcom!!! 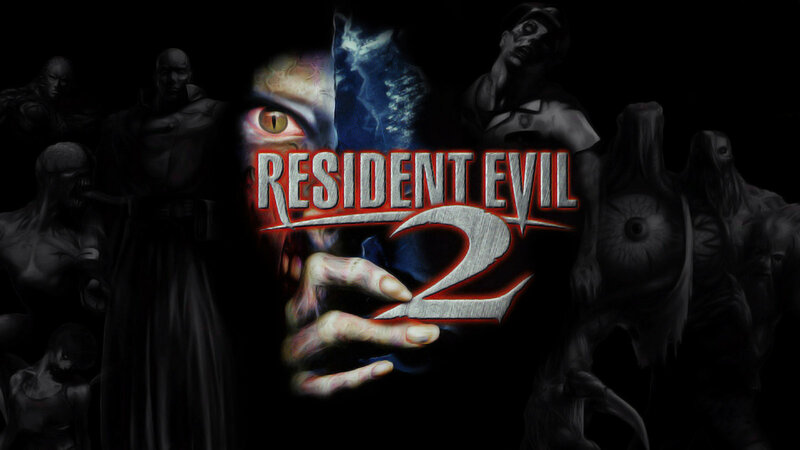 Looks like Capcom has listened to the fans and is remaking ‘Resident Evil 2‘! The project is at Capcom’s R&D Division 1 with Yoshiaki Hirabayashi or H leading the way. He dropped a Youtube video to the fans announcing their plans. H didn’t go into anymore detail about what kind of platforms we can expect the game to be released in, or even when we can look forward to the release. He added that “It will be some time before we can bring you an update on this project,” which makes us think it’s definitely in a beginning stage. Still, new ‘Resident Evil 2‘ is coming! Sweet!! This entry was posted on Wednesday, August 12th, 2015 at 6:07 pm	and is filed under Film, News. You can follow any responses to this entry through the RSS 2.0 feed. You can skip to the end and leave a response. Pinging is currently not allowed. « Film Review: ‘Straight Outta Compton’! You got 30 seconds to consider your options. One, you kill me, they kill you, your brother dies anyway. Two, you lie, you accept the job, you run, I hunt you down, I kill you, I kill your brother, and I kill your mother for the aggravation you cause me. Three, you accept the job, you steal some cars, you make some money, and you be a big brother. 8 A.M. Friday morning. The cars are on the boat, or your brother's in the coffin.